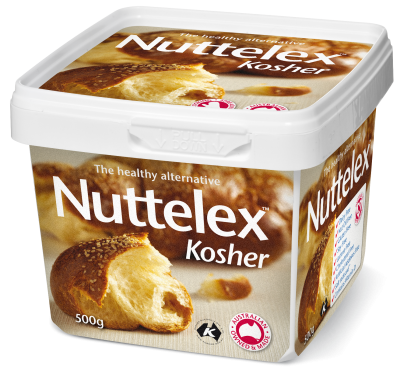 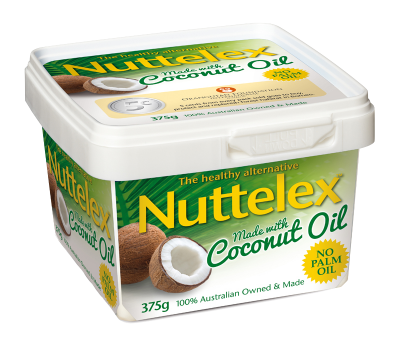 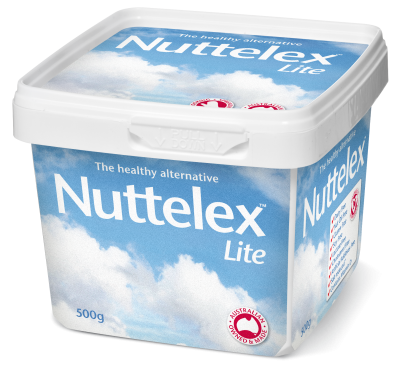 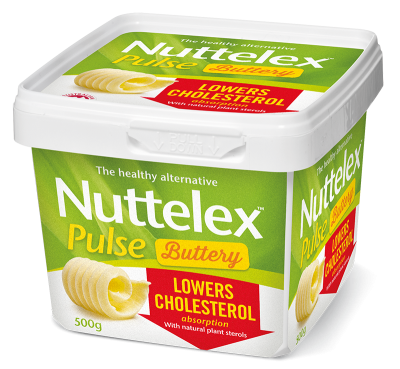 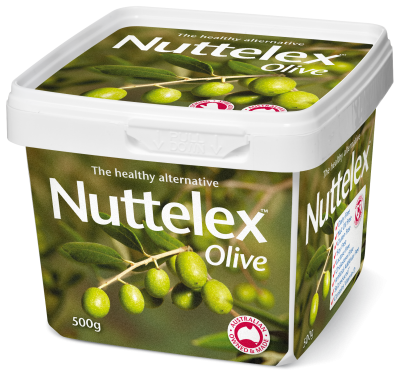 Nuttelex is proudly 100% Australian made and owned. 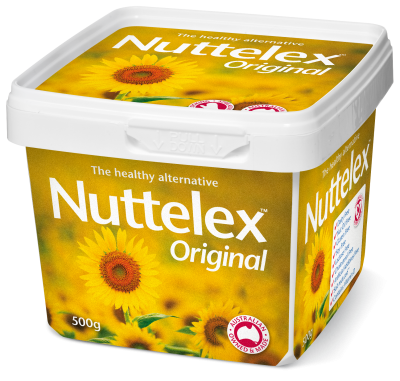 Which Nuttelex is for you? 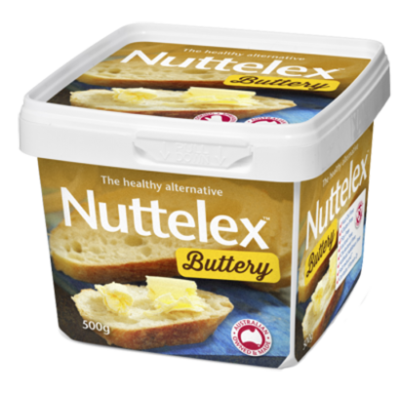 Amazing dishes, clever ideas, and all the good stuff you can do & we do with Nuttelex. 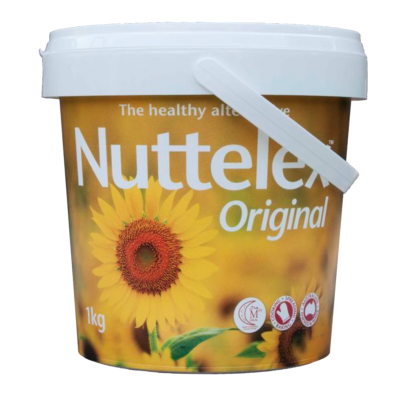 © 2019 Nuttelex Pty Ltd. All Rights Reserved.